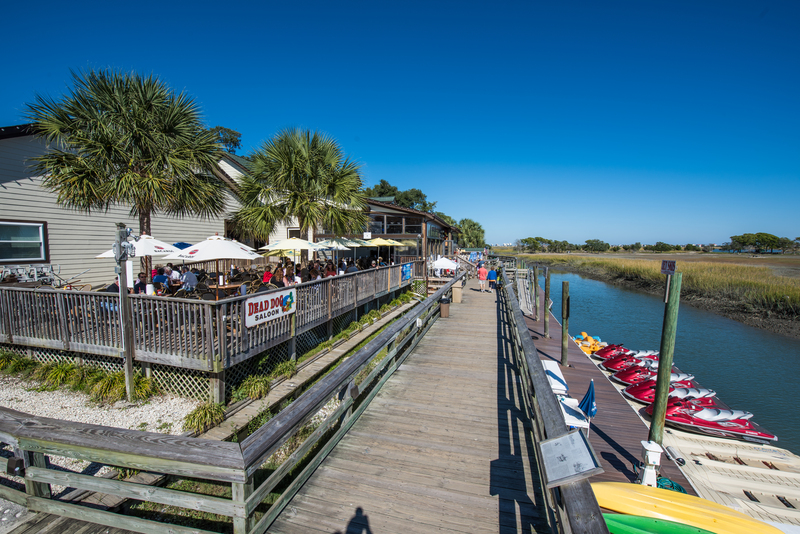 While Myrtle Beach is well-known for its bustling beach atmosphere, entertainment, golf and great food, the southern end of the 60-mile Grand Strand offers quiet beaches, wetlands, parks and quaint fishing villages. This entry was posted in fishing villages, Myrtle Beach, Nature, South Carolina, The Southeast and tagged Brookgreen Gardens, Huntington Beach State Park, MarshWalk, Murrell's Inlet, Myrtle Beach. Bookmark the permalink.